It is an interesting movie if you like the fantasy films. 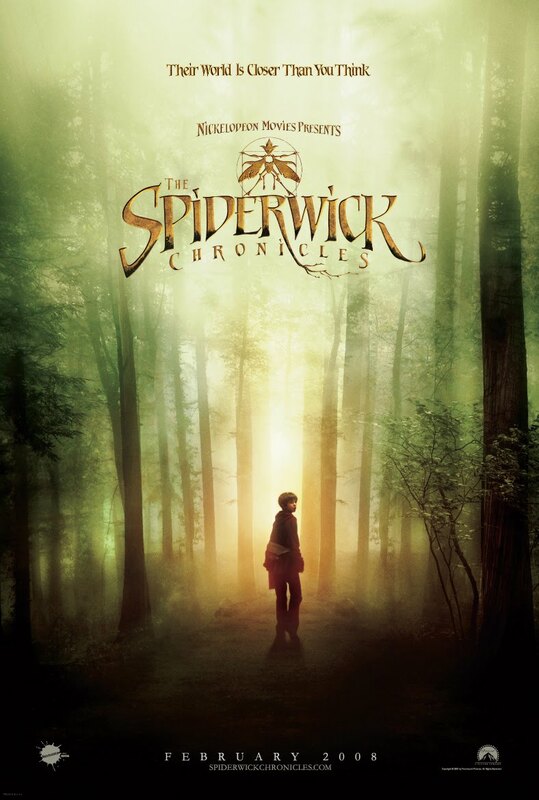 The only problem is that when you see it, you feel that we already saw the movie before, because after Arthur and the minimoys, the seeker: the dark is rising, or the Narnia chronicles, and Bridge to Terabithia, this story, with children and creatures of fantasy, is not new. But at least the script is not bad and the effects are cool.